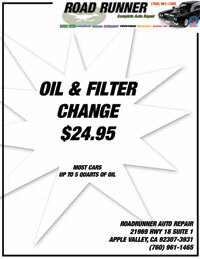 Flushing car fluids simply means replacing or changing old fluids in your vehicles such as the brake fluids, transmission fluids, steering fluids, and motor oil with new ones. Your car requires fluids to keep its many systems lubricated and hence prevent wear and tear. Over time, these fluids get contaminated with grime and grit. 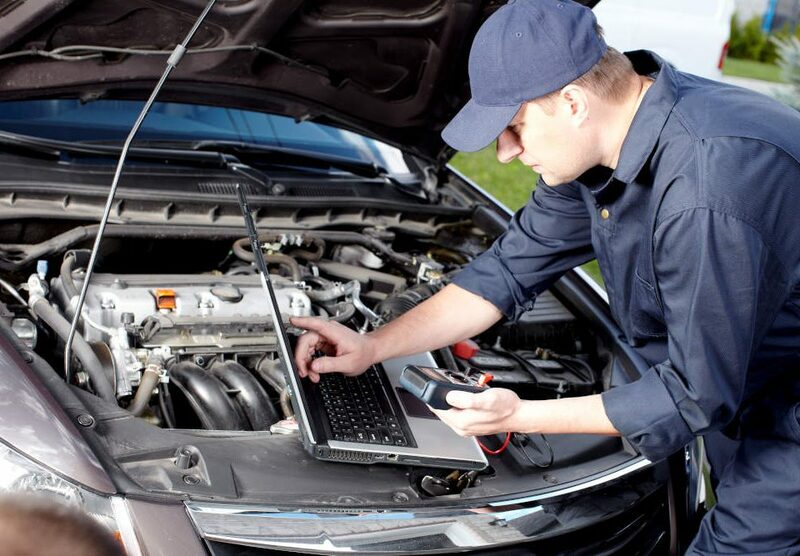 It is, therefore, essential that you have your car fluids flushed by professionals such as Road Runner Auto Care in Apple Valley and Victorville, California. 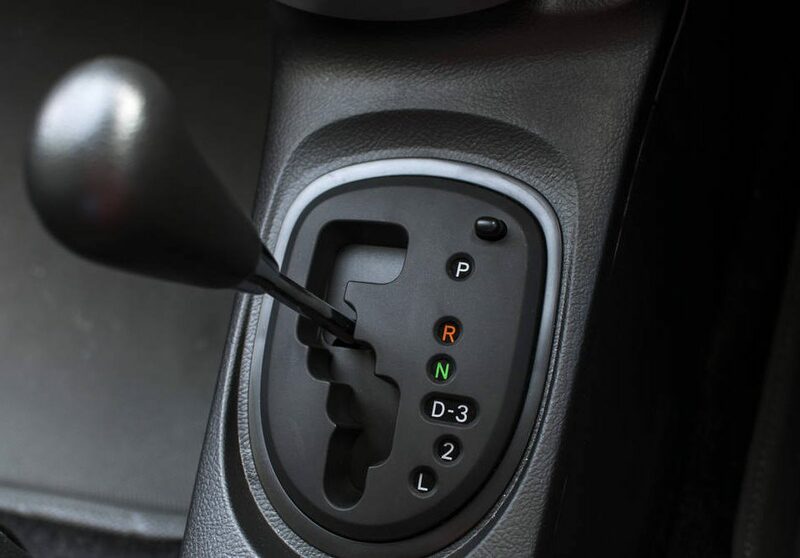 A transmission fluid flush in Victorville California is highly important and should be done at approximately every 35,000 miles. However, Road Runner Auto Care in Apple Valley recommends that you get a transmission fluid flush as per the given intervals on your vehicle’s owner manual. You should also be keen to avoid auto shops trying to lure you into having frequent transmission fluid flushes. It is not advisable. The auto shops may only be looking to exploit you. This type of flushing is not common, and you may probably never need it. However, it is crucial that you have your Road Runner Auto Care professional in Victorville inspect the fluid every once or twice a year. It can then be flushed if your power steering has black grit, metal flakes, or if it has a burnt smell. This is also another type of fluid flushing that you may never need in Apple Valley or Victorville California. However, it is highly important when moisture has entered into the brake system and made it rust-colored. It prevents rusting, weakening of rubber seals and line leakage among more. 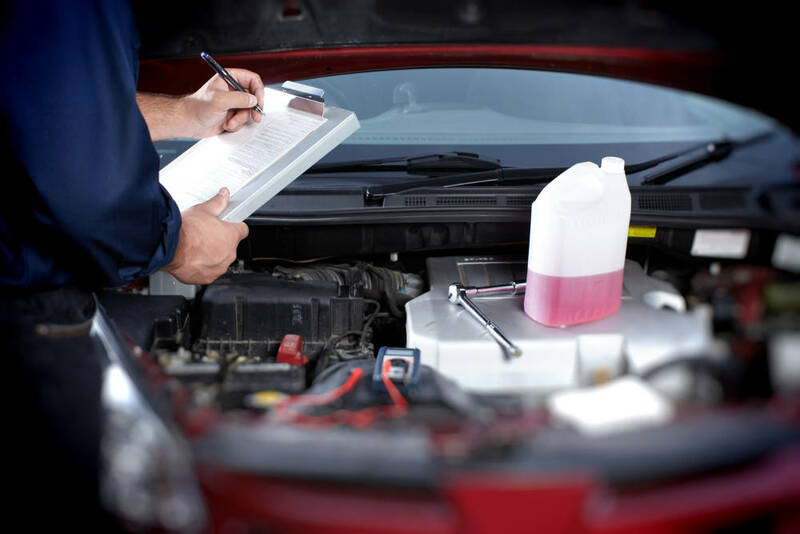 If you are looking for expert fluid flushing services in Apple Valley, come to Road Runner Auto Care for reliable, friendly, and guaranteed auto maintenance services. 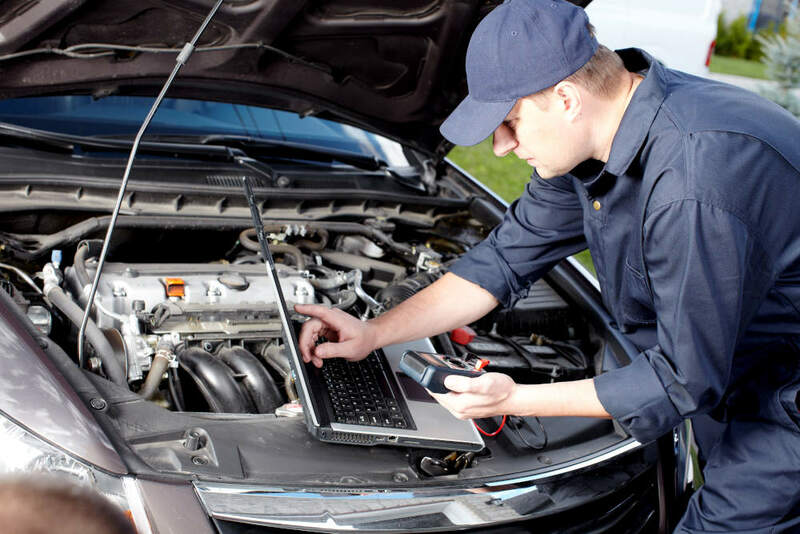 Mechanics here are well trained, qualified and experienced in the delivery of a wide range of auto repair and maintenance services. 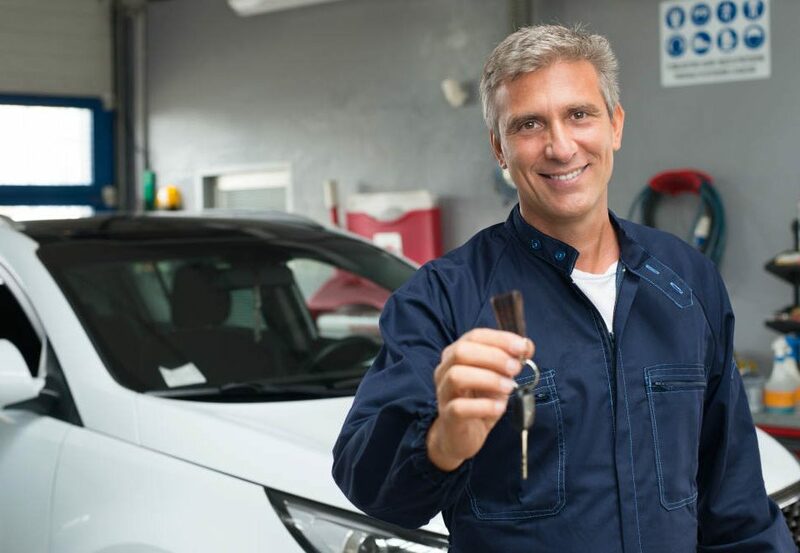 Also if you are tight on budget but are still looking for quality auto care services, you can count on Road Runner Auto Care to offer you a reliable mix of affordable and top-grade services.